Admire Siem Reap's awe-inspiring Angkor Wat, sample French-Lao cuisine at Luang Prabang's waterfront restaurants or take a boat ride down the Mekong and stop off at the magical islands of Si Phan Don- everything you need to know is clearly laid out within colour-coded chapters. 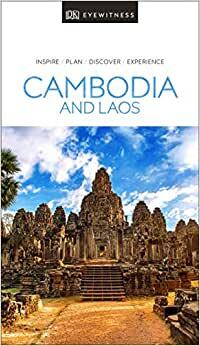 Discover the best of Cambodia and Laos with this indispensable travel guide. DK Eyewitness- Silver award-winner in the Wanderlust Reader Travel Awards for Guidebook Series 2018.